Park View Primary is a non-denominational primary school which serves the community of Halfway, Cambuslang. Park View Primary School opened on the 14th of August 2013. It was the first new school to be opened in South Lanarkshire in three decades. Our School Values have been agreed with all members of our school community. They underpin our approach to Promoting Positive Behaviour at Park View. Click here to find out more about the staff who work at Park View Primary ! The Go Fresh gang menu can be accessed by clicking HERE! 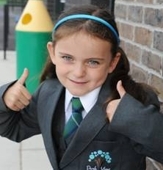 Parents/Carers can now order uniforms online HERE . Uniforms are also available to purchase from the Scotcrest store in Quarry Street, Hamilton. Pupil in P1- P3 can wear their polo shirt to school on PE days. They should wear their formal uniform on all other days. Pupils in P4 to P7 should wear their formal uniform to school every day and simply get changed into their PE kit as required. 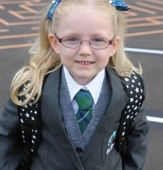 Parents/Carers can opt out of having their child's photo appear on the website. Should you wish to opt out please contact the school directly and let us know. We have a list in the school office of all children who do not have permission to be included on the website. It is our policy that children who are featured on the website will not have their photo and full name appear together. We have included links to many different websites throughout our website. Park View Primary is not responsible for any of these sites and caution should always be taken when visiting a new website. 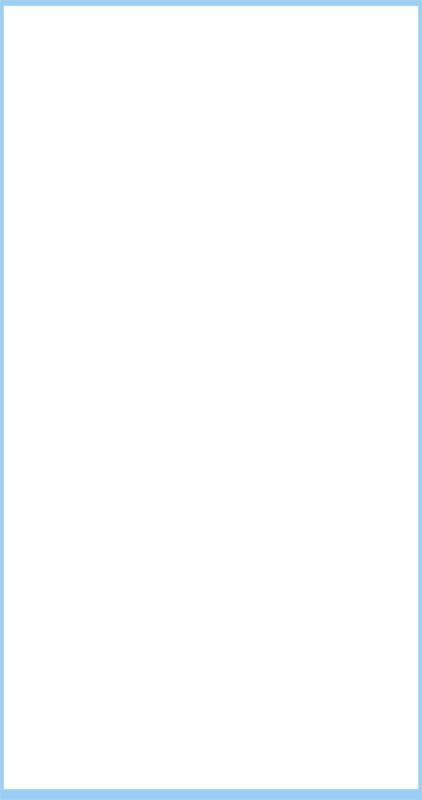 You will require Adobe Reader to view documents on our website. We have provided a link to download Adobe Reader on the homepage. We do not endorse Adobe products, caution should always be taken when downloading anything to your own computer. If you have accessibility issues with web browsing please visit BBC Web My Way for some help and advice - BBC Web My Way. The staff and pupils at Park View have contributed to the development of this website and we hope that you find it informative. If you would like to find out more about Park View, please contact our School Office to arrange a visit. We would be delighted to show you around! Our fantastic new building, extensive grounds, excellent resources, bright fresh colours and well organised and attractive classrooms, make Park View a motivational place in which to learn and work.